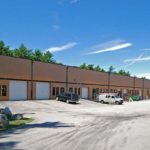 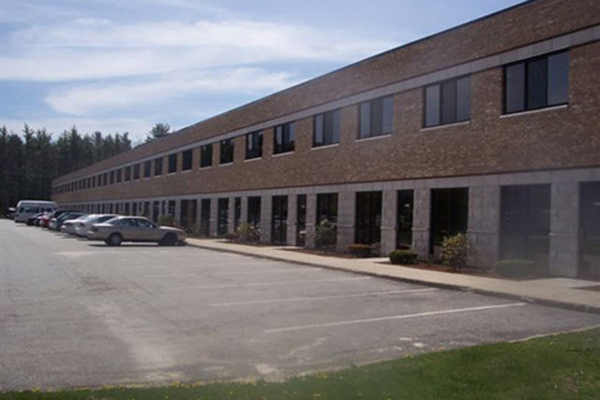 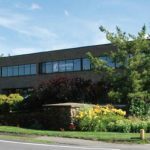 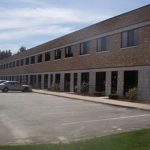 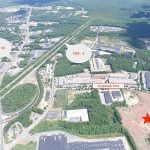 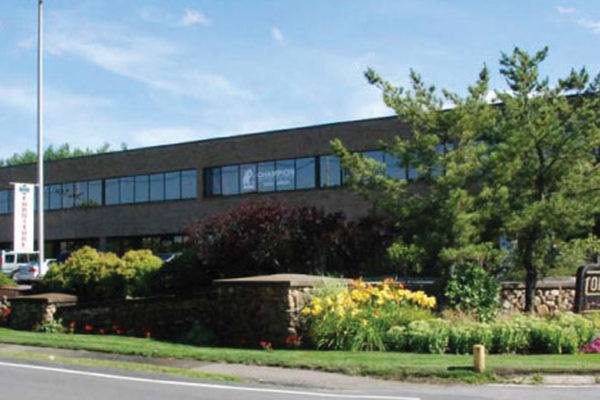 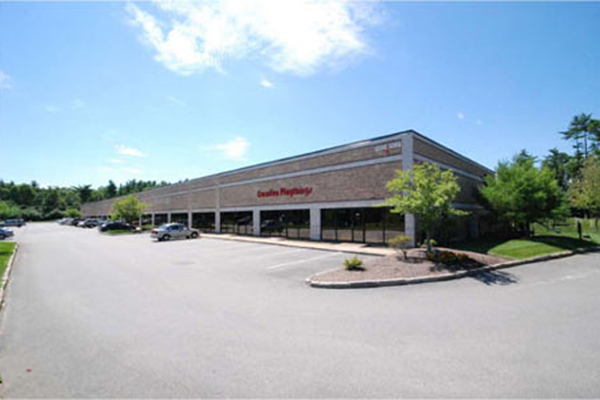 Corporate Park in Pembroke is a 370,000-square-foot center of commerce located at 300 Oak Street, Pembroke, Massachusetts. 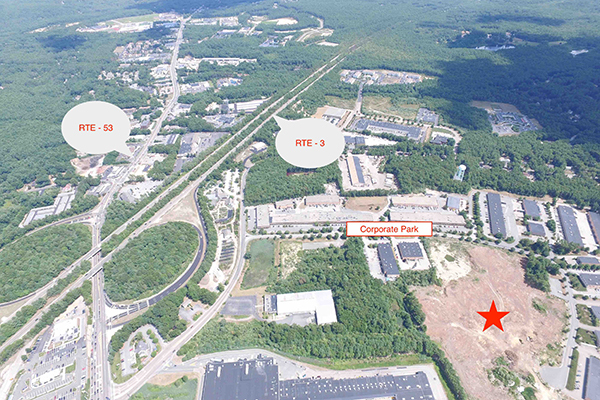 The Park is conveniently located right off Route 3 at exit 12. 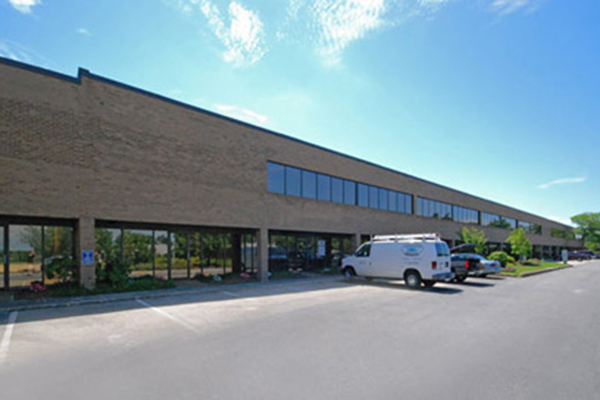 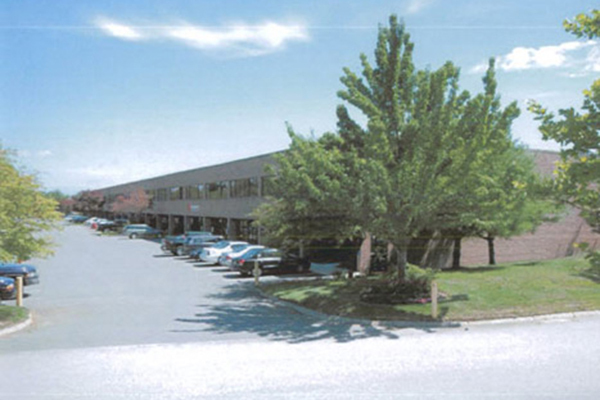 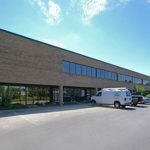 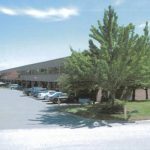 Corporate Park offers a variety of space options for lease including warehouse, R&D, office, and light industrial. 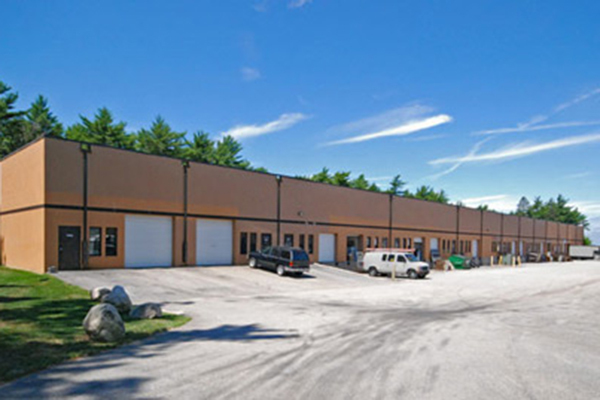 Both small and large tenants can be accommodated with units ranging from 1,000 square feet and up. 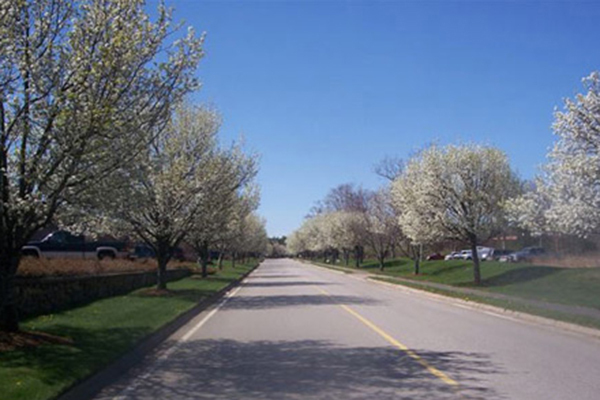 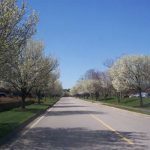 The park provides a campus-like setting with professionally landscaped grounds and offers such amenities as high speed internet access, 18′ – 20′ ceiling height, and loading dock facilities. 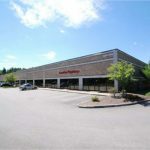 Additional benefits include a health & fitness club, a café, and close proximity to area restaurants and shopping centers.